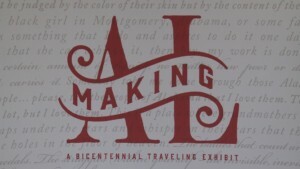 The Old Depot Museum in Selma is hosting the “Making Alabama” Bicentennial Traveling Exhibit. Organizers say the exhibit celebrates the history of a state 200 years in the making. 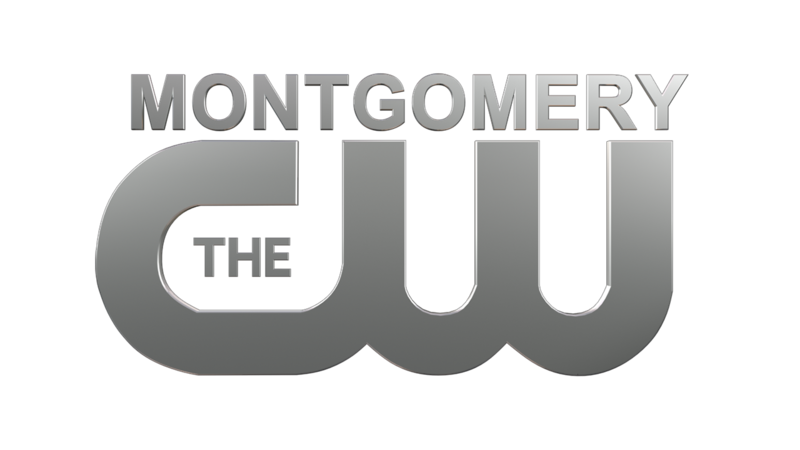 The exhibit features some of the people and events that have shaped the great state of Alabama. 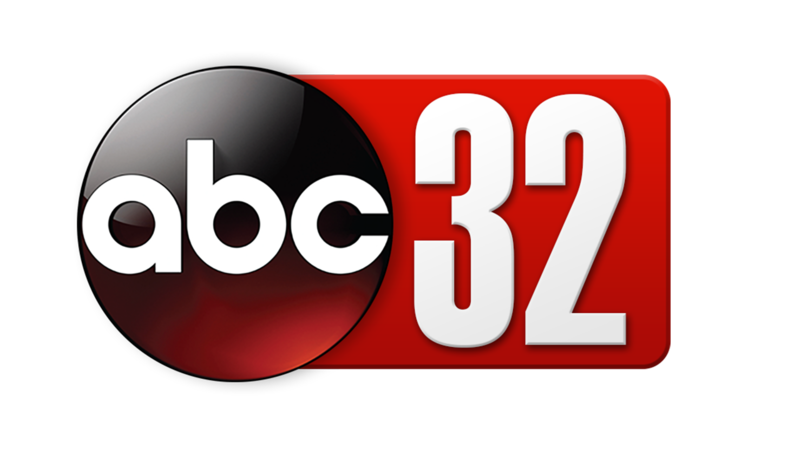 The exhibit is scheduled to make a stop in each of the state’s 67 counties. It’ll be on display in Dallas County until January 24th. 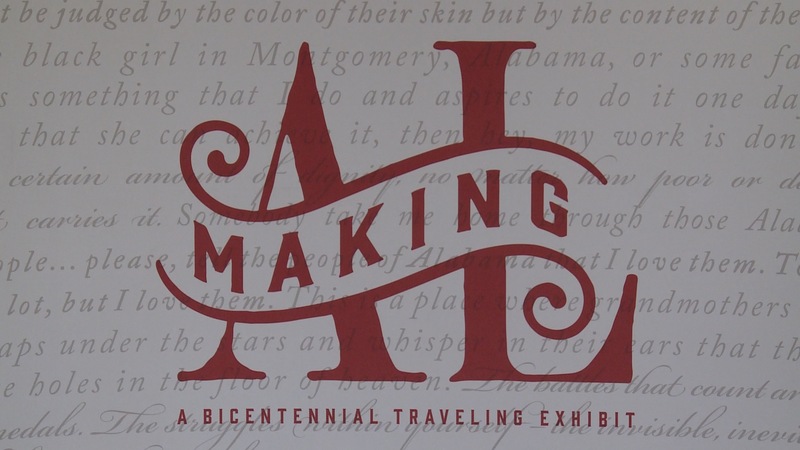 “This exhibit covers all of Alabama’s history to before the 1700s to the present and we are so excited to be a part of that,” said museum curator Beth Spivey. Old Cahaba in Dallas County is the site of the state’s first capital.